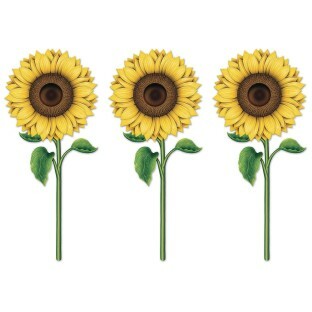 These beautiful 36” tall sunflower cutouts are sure to brighten any room! 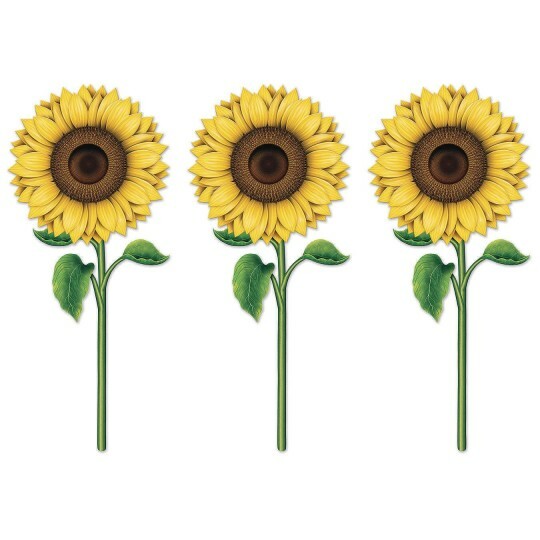 Perfect for fall and spring decor! Printed on both sides of sturdy board stock paper.